Latin America is the most dangerous region in the world to be an activist. 12 people who were fighting for the defense of human rights were murdered in the region in 2017, this is 67.9% of the total worldwide (312), according to the NGO Front Line Defenders. That is, two of every three activists murdered last year were from Latin America. At Smart Citizen Foundation we’re convinced that with collective action it’s possible to create real social change. Idealists? If believing in the construction of stronger and more just democracies is being idealists, then yes we are. There is corruption in Latin America, there is inequality, there is little faith in politics. But above all there are thousands of youth who are also idealists with enough energy to move mountains. Youth who firmly believe in the potential of our region and who decided to fight to transform the reality of their communities. What would happen if all this energy were articulated to increase its strength and achieved influence in the public agenda? Justly, Smart Citizen’s Advocay School is born. A training-action program for emerging leaders that delivers tools to develop collaborative impact processes and to catalyze projects they are implementing. With it, we look to transmit impact methodologies to youth who fight for political transparency, public security, and social inclusion. Every edition of the Impact School starts with a three-day face training that allows participants to introduce themselves, share their experiences and learn methodologies for the creation of collaborative impact strategies that they contribute to learn public problems they face. In Peru, for example, Mirtha Vásquez, a participant at the Impact School decided to fight for the eradication of violence against women, especially the violence by members of rondas urbanas that badly damage the city of Cajamarca. For that she used the Smart Citizen methodology so that both the authorities and the rondas urbanas would agree to implement discussion spaces and reduce violence, but above all, gender violence. 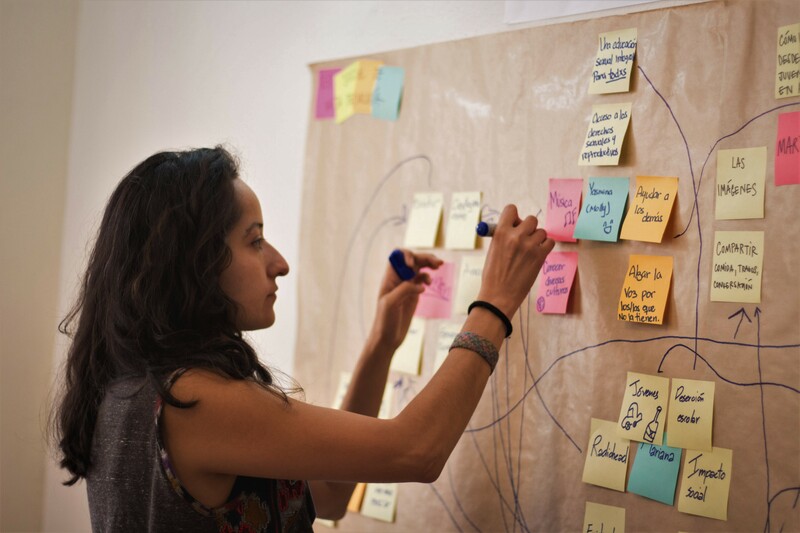 For her part, Bibiana Quintero, who is part of the Impact School in Colombia created the Civic Seed, a project designed to fight against the legitimacy of human rights violations that occurred throughout the Colombian armed conflict. For this purpose, she implemented an intervention methodology in the schools, providing civic education and raising awareness about human rights among children and adolescents. In its first edition of 2017, the Advocacy School was implemented in four countries in Latin America: Bolivia, Colombia, Ecuador and Peru. This year the second edition has already started in Ecuador, Colombia and Guatemala and will now continue with Brazil, Chile and Mexico. 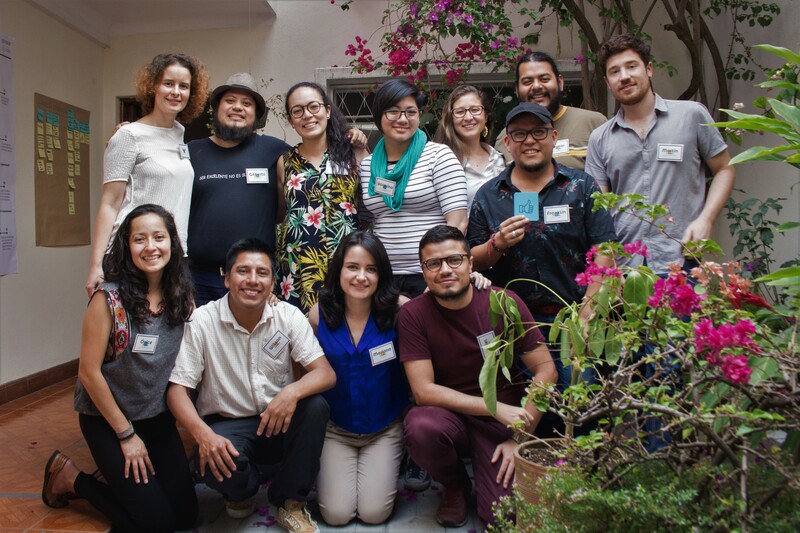 To date, the community of participants of the Impact School has more than 50 young people from five countries in Latin America who are working on different civic projects to affect real social changes. Every day, leadership networks are created and reinforced throughout the region and a new generation is rising around a common goal: that having strong and just democracies is no longer an ideal but a reality.